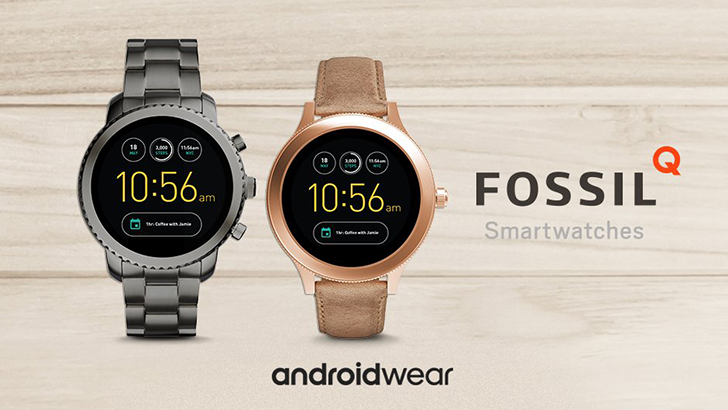 Fossil's third-generation Q smartwatches have been going on sale frequently as of late - and now we know why. 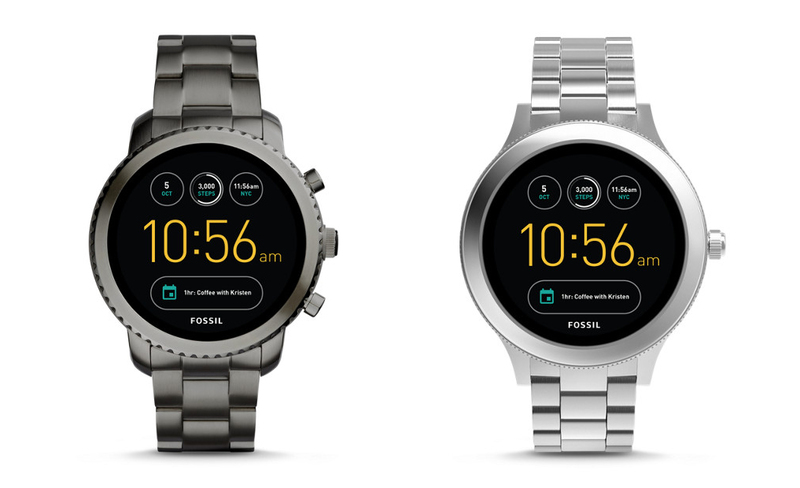 Today the company announced fourth-gen Fossil Q watches, starting with the Q Venture HR and Q Explorist HR. 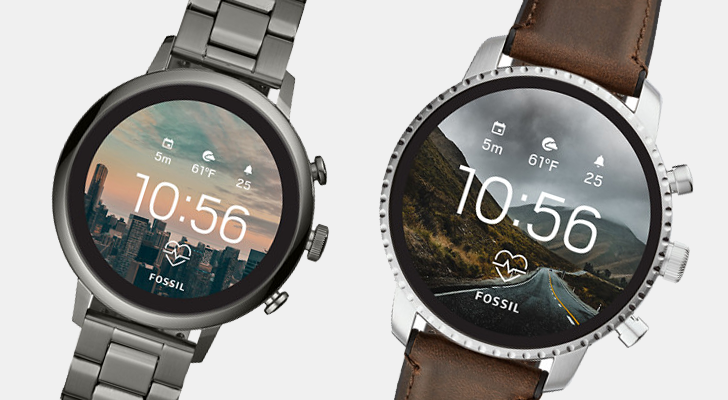 Fossil Group makes more Wear OS watches than any other company, but most cost over $200. 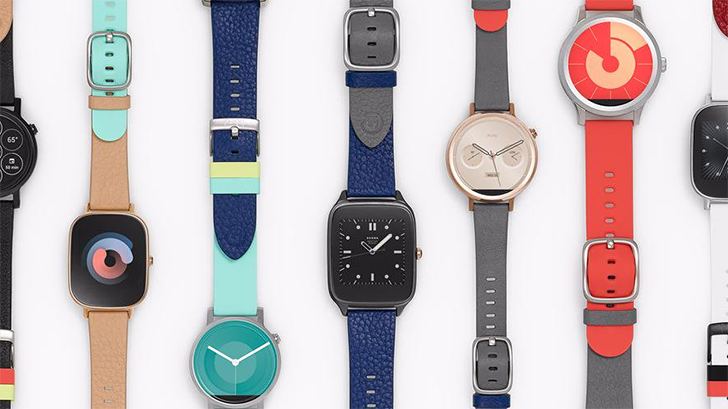 If you've been waiting for a sale, here's your chance. 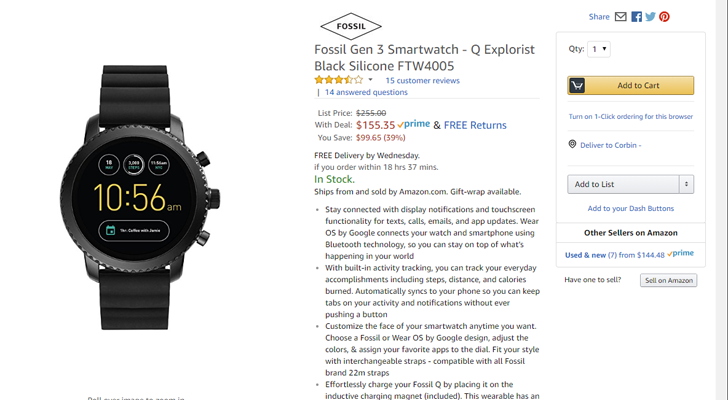 Nearly all of Fossil's Gen 3 smartwatches are heavily marked down right now - as much as $125 off the MSRP.